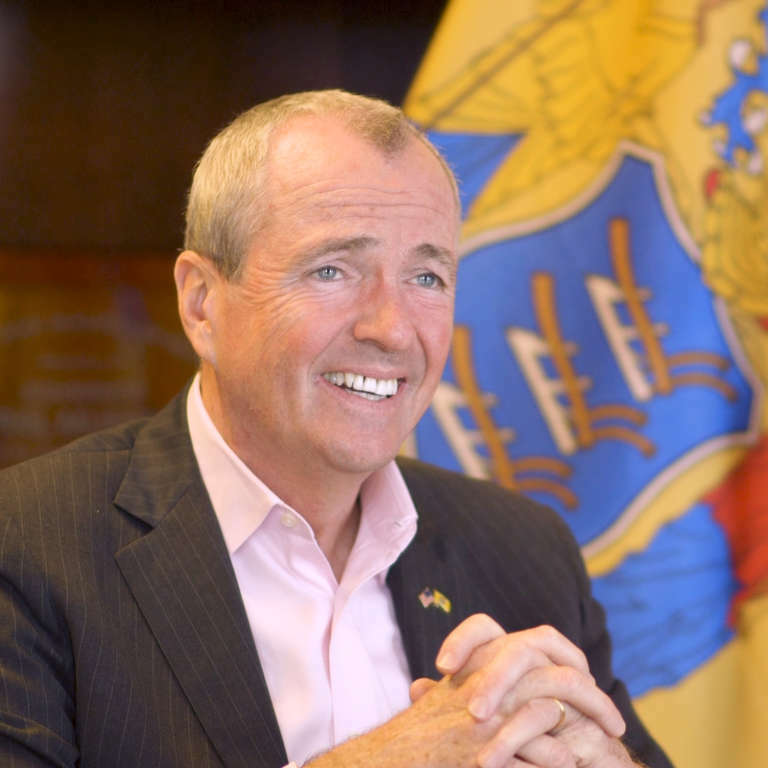 Here’s what New Jersey governor Phil Murphy wants to see in a legal weed bill. Murphy said New Jersey has one of the widest white/non-white gaps in persons incarcerated in America. So he believes if the legislation does not speak directly, with strength, to that problem he doesn’t care about the other benefits. “So we’re gonna have to make sure that we have not only a lookback element to this, so we’re not leaving thousands of folks behind, who are invariably more often of color, but we also have to, if we’re gonna birth a new industry, let’s be smart about that, and make sure that we’re standing up on behalf of women and minority owned stakeholders as part of that,” he explained.